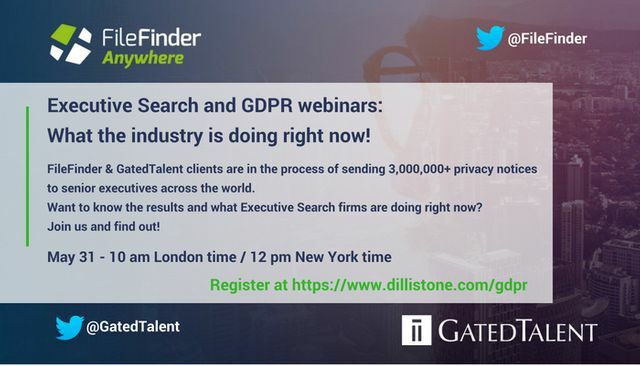 Executive Search & GDPR – What the industry is doing right now! FileFinder & GatedTalent clients are in the process of sending 3,000,000 GDPR privacy notices to senior executives across the world. 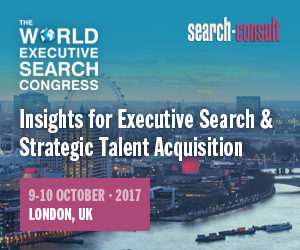 Want to know the results and what over 190 Executive Search firms in 28 countries are doing right now? Join us and find out! REGISTER FOR ONE OF THE WEBINARS TODAY!